Join us for an evening of innovative student works created during the 2018-19 academic year. 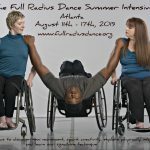 This event in its 18th year will present four Atlanta-area concert dance companies; Ballethnic, Full Radius Dance, The Georgia Ballet and ImerseATL. Mirroring Inman Park’s great people and historic architecture, each individual company has a unique dance vocabulary to contribute to the event and the presented works will span the ages from an excerpt from La Sylphide dating from 1836 to new works that will make their premier at the performance. Ballethnic will bring its signature fusion of classical ballet and West African dance to the floor. This company is so exciting to watch, they know how to entertain a crowd. They also demonstrate the strength that is required to bring together these to seemingly unrelated styles of movement. Full Radius Dance is the leading producer of physically integrated dance in the world. This fact sound braggadocios but as a longtime support of this company, I can vouch for its veracity. 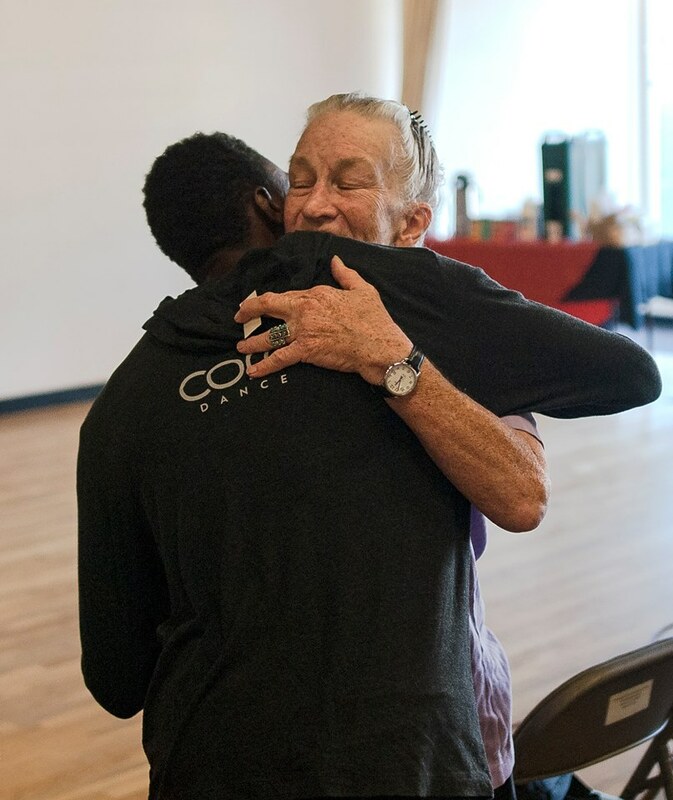 This modern dance company demonstrates that both the physically disabled body and the non-physically disabled body have equal artistic potential. Founded in 1960, The Georgia Ballet is the oldest company in the festival. It just so happens that they will be performing the oldest choreography in the program. They will give you the opportunity to see two works that will be like getting to look a master painting. This will be a lovely moment because unlike a painting, the dance only really occurs in the moment that it is performed. 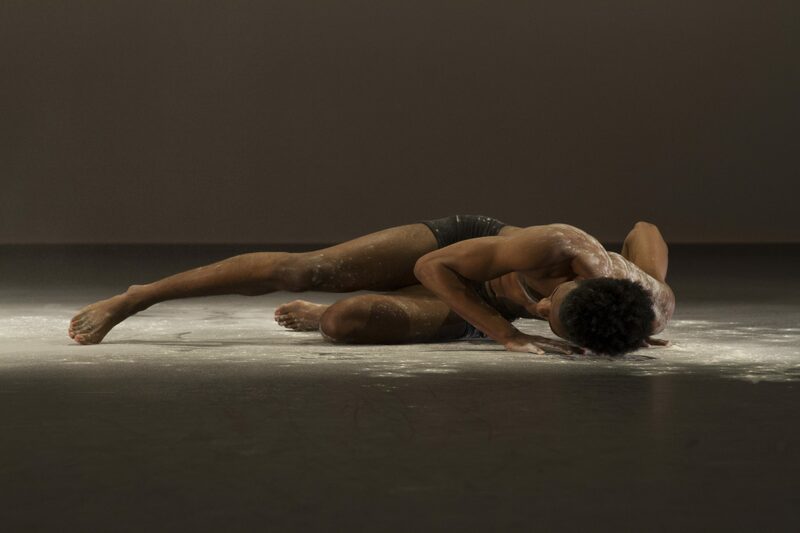 Created to nurture young dance artists, ImmerseATL rounds out the afternoon’s performance. This company has a philosophy of nurturing both the technical and artistic prowess of its artists. The company’s modern dance perspective is raw and direct looking to the questions of “What inspires you?”, “What gives you purpose?”, and “What makes you come alive?”. 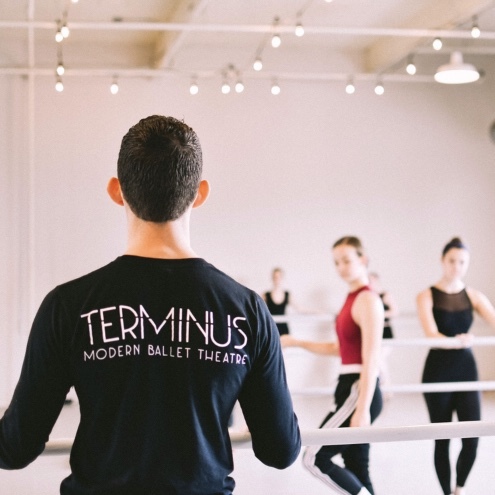 Terminus Modern Ballet Theatre will be hosting a free, open to the public, beginning Adult Ballet Class on Monday, April 29th from 10am – 11:15am. The class is available for those who are 18 and up, with little to no dance experience, located at Terminus’s home studio, Westside Cultural Arts Center. 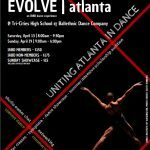 This class is a part of the Fulton County Arts & Culture Dance Week. 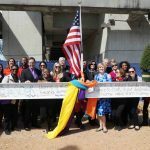 Fulton County’s Department of Arts & Culture is paying homage to the art of dance by celebrating National Dance Week from Friday, April 20th – Saturday, April 28th.